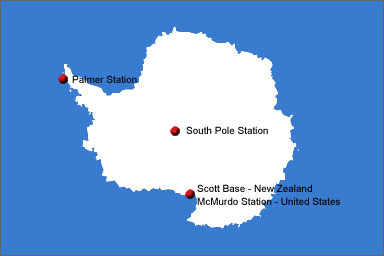 Here is your guide to Antarctica. Click on any of the writing in blue to take you places. Kids Page - Penguins, Whales, Krill, and other fun stuff. Link to NSF site where you can find out about current science projects. The Antarctic Treaty - Link to NSF site.